John Eason says he can't get a break. JOHN Eason always figured someone would give him the chance to make the step up from driving furniture rigids to the Kenworths and Western Stars he grew up watching his dad drive. 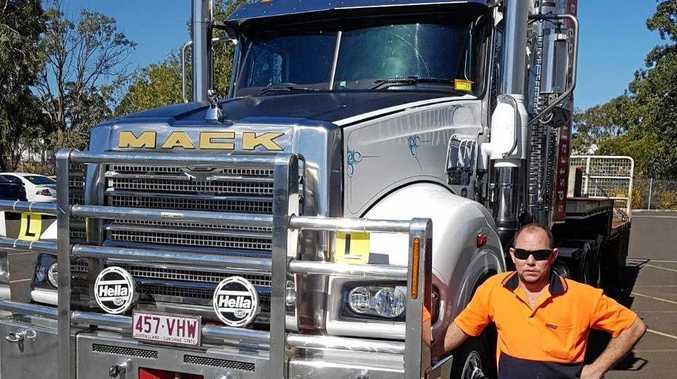 With a freshly minted HC licence in his back pocket from a Maryborough, Queensland, training school last year, the Hervey Bay father of one banked on it being just a formality, especially with all the talk in the industry of a chronic driver shortage. But after more than six months and a slew of job application rejections, John, 27, said the post-graduation high had long since worn off, to the point he's now wondering whether he'll ever get his big break. "I was looking forward to jumping in a truck and getting going, start doing the right thing and so I could provide for my family,” said John, who has even offered to work his first week for free to help get his foot in the door. "You get on this high and once you can't get in anywhere it starts to get you down a little bit. Time and time again, however, John said he was knocked back on his lack of experience. Indeed, the predicament was one of the hottest topics of conversation at the recent Trucking Australia conference in Perth. Heather Jones, CEO of the Pilbara Heavy Haulage Girls, told delegates in one session the industry was delusional if it thought there was a driver shortage. "There is not a shortage of people who want to enter the industry, there is a shortage of companies who want to take on new-to-the- industry licensed truck drivers,” she said. Athol Carter, compliance manager at Fraser's Livestock Transport in Warwick, Queensland, told delegates at a packed Upgrading the Training Standards session in Perth the rookie driver skill shortage was one of the major workforce challenges for the industry today. The 2018 Daimler Future Leader said one of the solutions was for companies to adopt the age-old 'offsider' system in which new recruits learned the ropes from the bottom up, with more-experienced colleagues acting as mentors along the way. He said Fraser's is proof that providing a discernible pathway for newcomers works and cited its recent Facebook ad for a trainee road train driver based at the company's Rockhampton depot as proof. "The level of interest was quite overwhelming,” Mr Carter said. 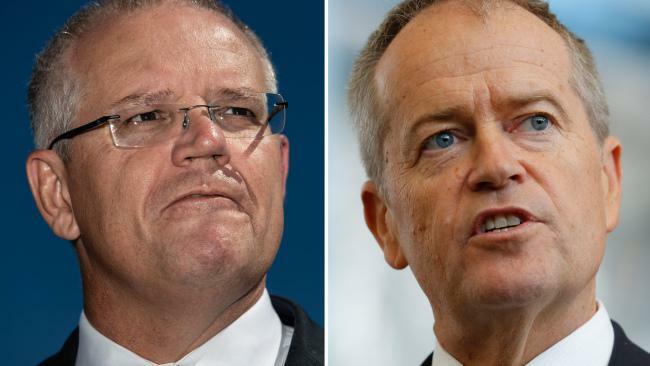 In the same TA2019 session, Mark Mazza, CEO of WA transport company Southwest Express, said he was frustrated by the lack of action from the top to address an issue that had been a factor for the past 30years. More recently, he said, the problem had been exacerbated by a "clunky” licensing system and insurance providers that put onerous financial restrictions on operators who employed people under the age of 25, or who had less than two years' experience. "The solution to all this is not simple but obvious,” Mr Mazza said. "We need to develop an apprenticeship system, creating a pathway from the education system with real skill-based TAFE-supported skill sets. He said the ultimate would be a dedicated facility where all aspects of transport, driving and operational skills could be taught in a controlled environment and not learnt workplace by workplace on the road. "Time is running out. We can't just continue to talk about the problem. We need action and investment in the future by government and the industry, and we need it now,” Mr Mazza said. Meanwhile, newcomers like Melissa McGill sit and wait for something to change. She got her heavy rigid automatic licence in 2015 and the Brisbane-based 40-something has been looking for someone to give her a go ever since. "I've walked into fleets, talked to people and remain none the wiser,” she said.